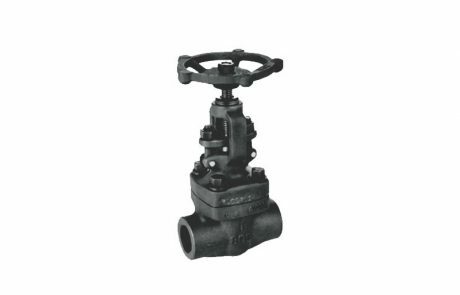 CAMTECH Forged Steel Globe Valves are compact, sturdy and ideal for high pressure and high temperature applications. 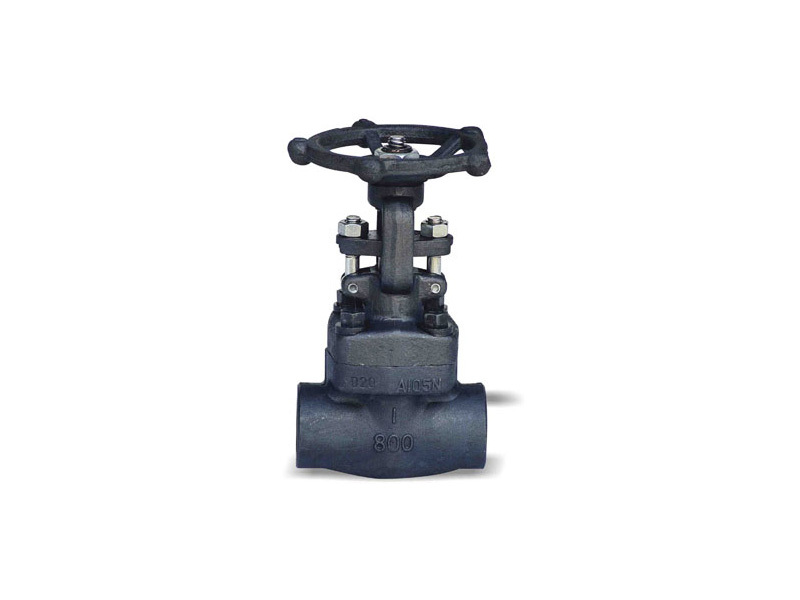 These valves are outside screw and yoke type (OS & Y) with rising stem and rising handwheel. 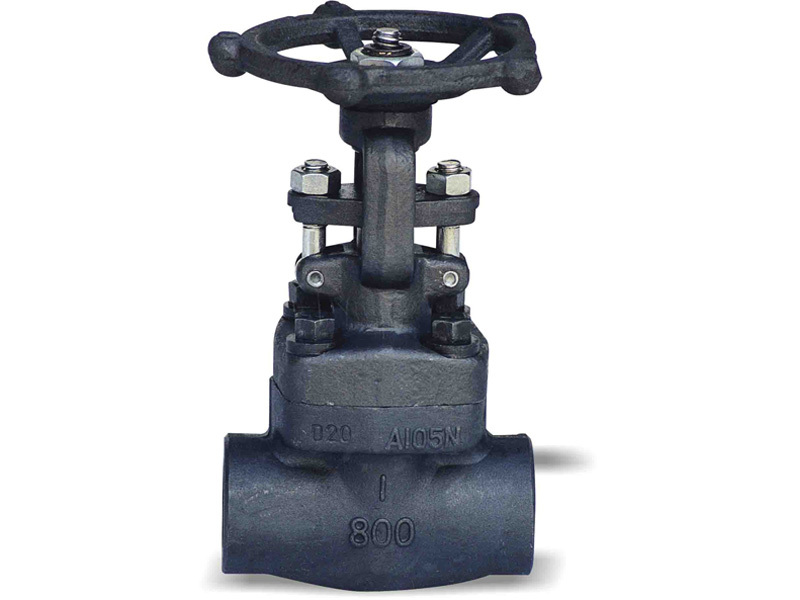 These valves shall be bolted bonnet or welded bonnet type with full or standard bore options. 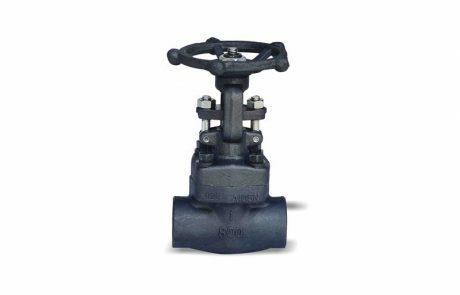 CAMTECH Forged Steel Globe Valves are compact, sturdy and ideal for high pressure and high temperature applications. 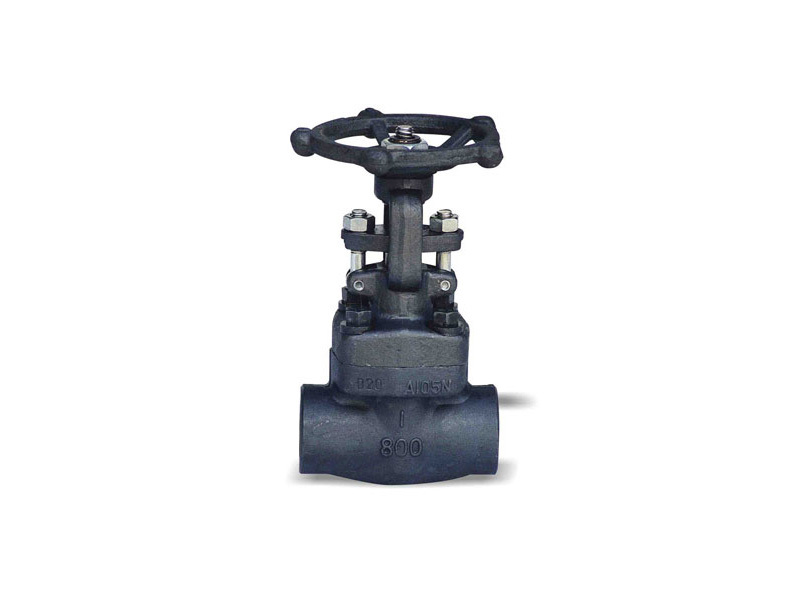 These valves are outside screw and yoke type (OS & Y) with rising stem and rising handwheel. 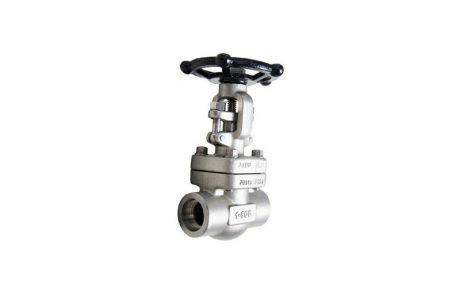 These valves shall be bolted bonnet or welded bonnet type with full or standard bore options. 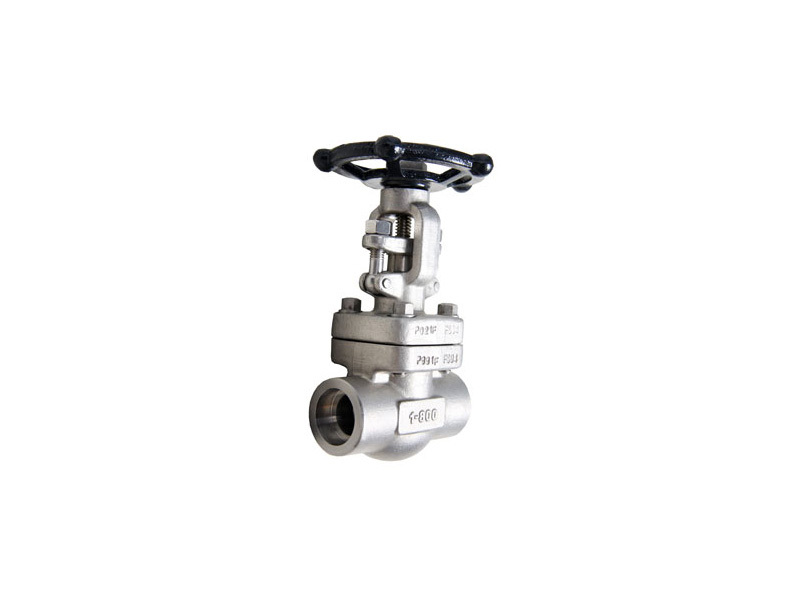 These valves are best suited for throttling application to regulate the flow. 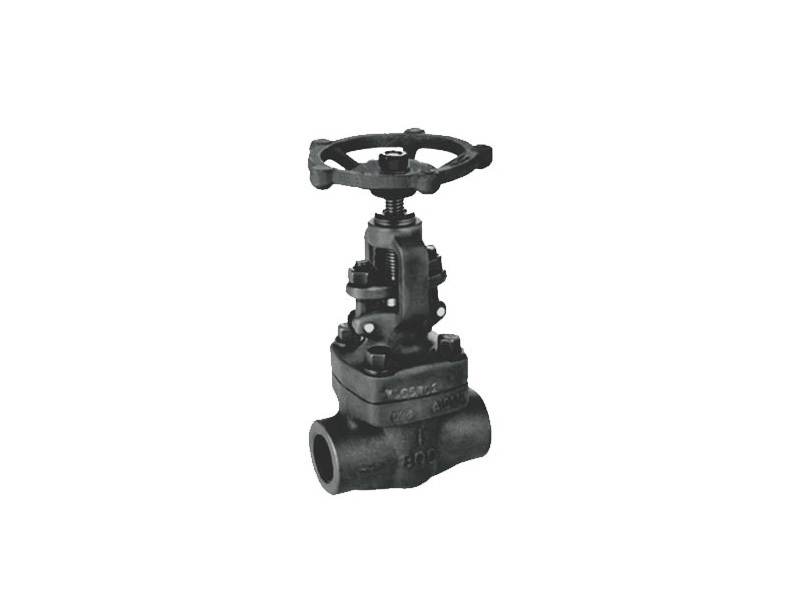 The body is forged steel and available in both the full or standard port design. The bonnet is forged steel, has an integral backseat and incorporates the stuffing box. 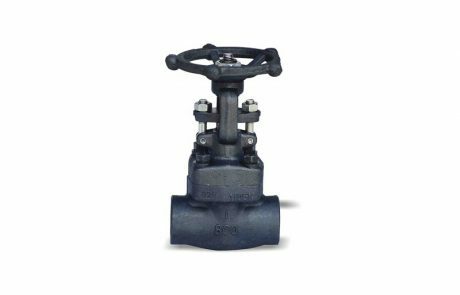 The disc is forged steel and is part of the valve trim. The seating surfaces are ground and lapped. Rising stem with precision ACME thread and contains an integral back seat shoulder, which mates with the integral backseat of the bonnet. BODY-BONNET JOINT – Two different bonnet joint designs are available. These are either the bolted bonnet and seal welded type. The seat rings are pressed into the valve body and wedged into place, forming a seal with the body. The seating surfaces are ground and lapped.